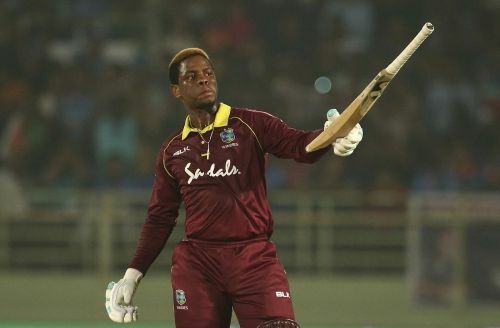 Shimron Hetmyer shot into prominence after leading the West Indies Under 19 team to their maiden World Cup title. Even though he has been inconsistent in his young international career, he has shown flashes of brilliance in his batting. The southpaw played attacking cricket against a strong Indian bowling unit in the ODI series played in India. West Indies will be hoping that Hetmyer does justice to his talent in the World Cup. Mustafizur Rahman had an extraordinary start to his career when he stunned a visiting Indian team in 2015. Since then, the left-arm seamer has established himself as the premier bowler of Bangladesh across formats, taking 73 wickets in 40 ODIs at an average of 20.56. Bangladesh Cricket Board has ensured that Mustafizur does not play in other T20 leagues in order to keep him fresh for the World Cup.